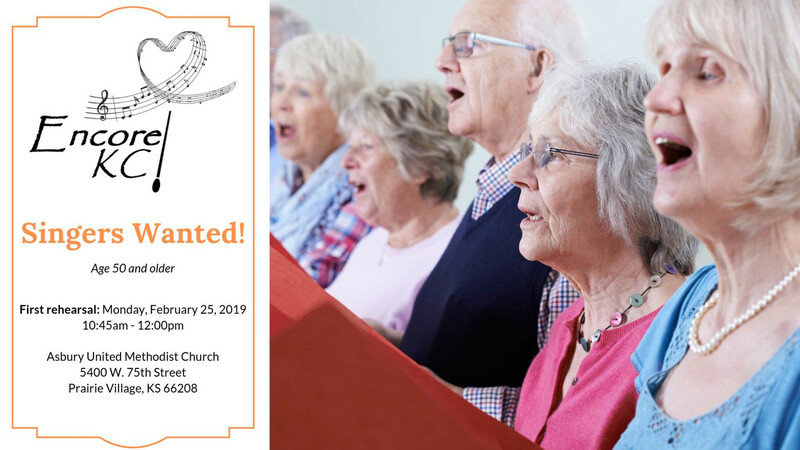 A chorus, directed by Pam Kelly and Mary Beth Boucher, is open to singers ages 50 and better! No auditions are necessary in order to participate in this opportunity for enrichment, socialization, and community outreach through the universal language of music. Rehearsals begin at 11:00 a.m. in the MSR with 50 singers in attendance.